Jeff Glucker January 5, 2018 Comment Now! Remember the song and dance one had to perform to be among the lucky few afforded the chance to buy a 2017 Ford GT? Ford was extremely picky about who it wanted driving its latest halo vehicle. Any hand raisers were required to produce a video and sell themselves before they could spend $450,000 and call the car their own. 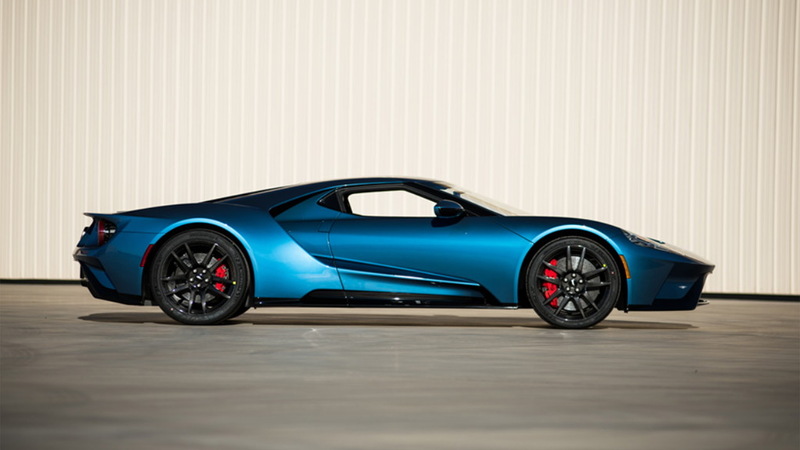 It makes a bit of sense though as the GT represents the pinnacle of engineering technology for the Blue Oval. It also marks a return to a prior version of the super machine, which itself was based on a significant racing vehicle. If you weren't lucky enough to get the nod during the first run of GTs (a second run will be announced later), you're in luck now because one of the cars is heading to the Barrett-Jackson auction in Scottsdale on this month. Hopefully you're also fortunate enough to have the funds it will take because this one won't come cheap. 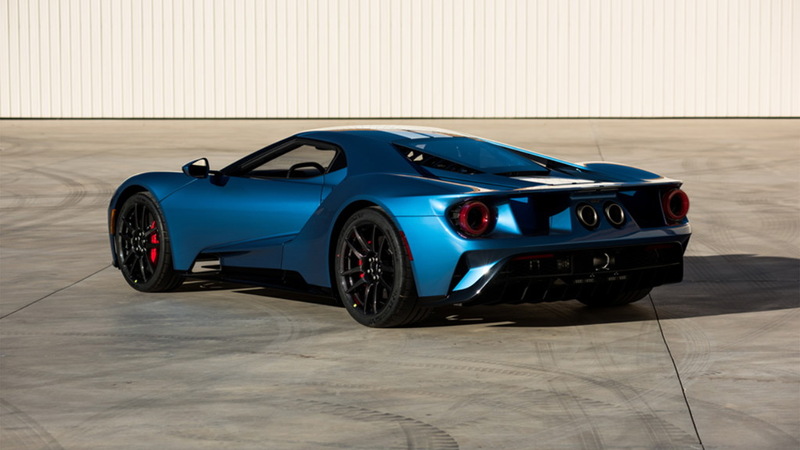 As part of its 2018 Arizona event, Barrett-Jackson will see the Ford supercar cross the stage and all of the proceeds will be donated to charity. Owner Ron Pratte is handing over his GT for a good cause, as the money the car raises will be given to the Ray Evernham Family Racing for a Reason Foundation. It's an outfit that raises money for various causes related to sick children. 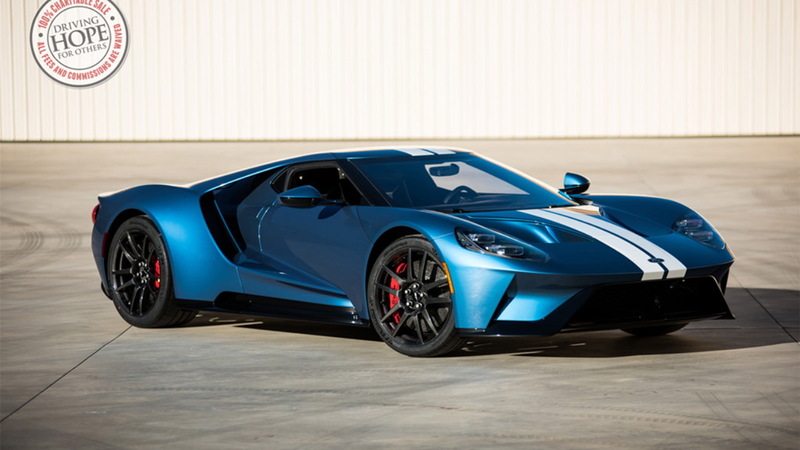 And unlike the sale of John Cena’s GT, this one has Ford’s blessing. Seeing as this is a charity auction, you can expect to find huge sums surging forth as the auctioneer's gavel hovers ready to make the final call. Those who bid on these auctions are ready to pay far more than market value for a given car, because the money goes to a good cause. Maybe there's a nice tax deduction on the other side as well, but that's an added benefit to the overall good the money brings to a charity. The GT won't be the only headline making machine this year either. 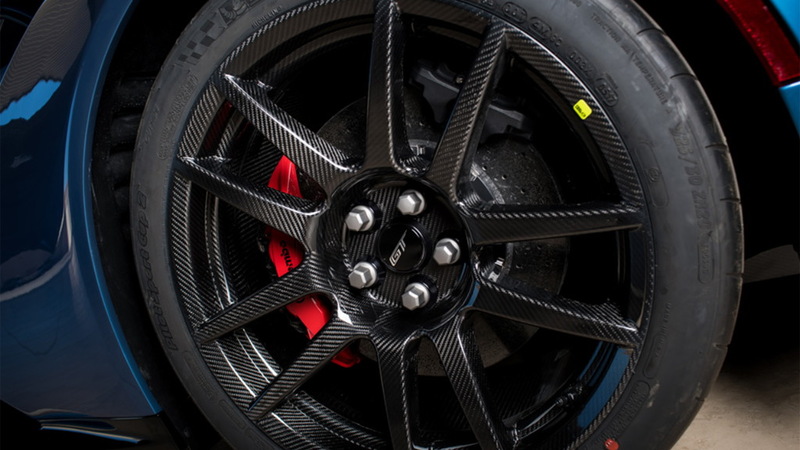 Chevrolet is bringing a 2019 Corvette ZR1 to the party, and it is build number one. This is also a charity auction, with proceeds from this sale going to the Building for America's Bravest organization. It's a charity that builds functional homes for injured service members returning home. There are many cars that will pique a lot of interest in Arizona this year. 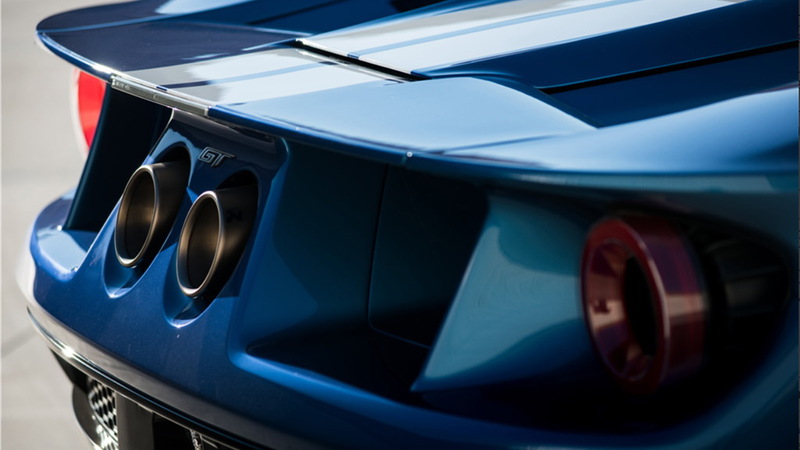 The Ford GT and the Corvette ZR1, however, should create headlines with the jaw-dropping amounts of cash they're sure to fetch.